Franklin Pierce was the 14th President of the United States, serving from 1853-1857. 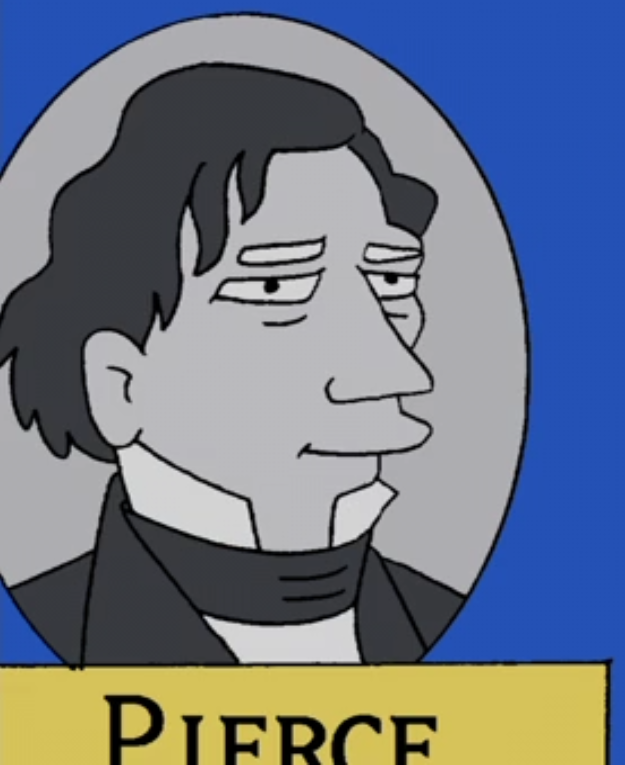 Pierce was one of the Presidents that, to save money, Springfield Elementary School would no longer teach. The others were James Buchanan, Millard Fillmore, George H. W. Bush and George W. Bush. Modified on November 6, 2012, at 12:20.